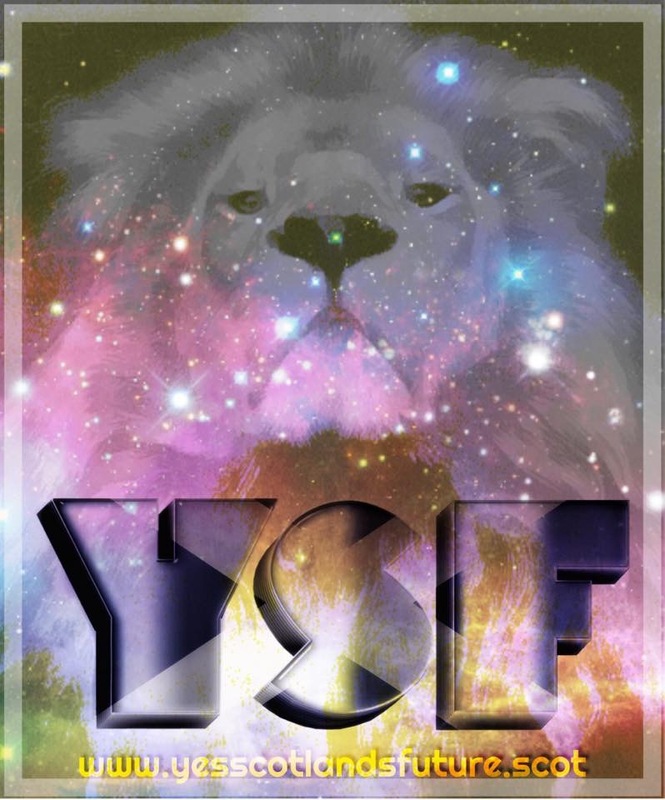 It’s time to be loyal to your future not to your past. Throw off the shackles and the options truly are limited only by our imaginations. Let’s choose to be inspired and to be inspiring. 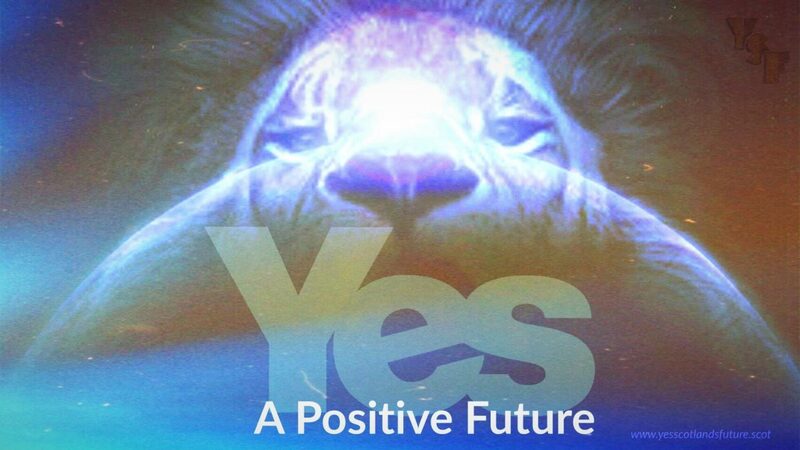 Together can achieve more for Scotland by offering hope rather than despair and by showing compassion instead of hatred. We all make mistakes and we’re all entitled to change our minds, particularly when presented with new information. This is important to bear in mind if you are attempting to persuade someone over to your point of view. Being sanctimonious, critical or outright contemptible is unlikely to win anyone over to your side and may result in the individual in question closing themselves off from further debate on the subject (even with others). So if you can’t approach the subject of Scottish Independence with tolerance and understanding then please PLEASE keep yourself out of the debate. Such negative views are, in my opinion, best left unvoiced. 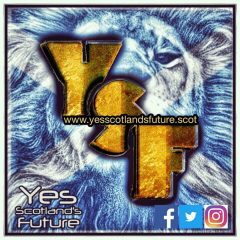 The Yes movement is open to everyone who would choose to join with the best of intentions (and by that I mean that it is not a place for hatred or discrimination). 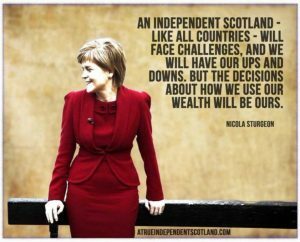 Independence is never intended as a device to divide Scots but rather to unify us in a common belief that Westminster has failed Scotland and that our country will be better served with the autonomy to make all its own decisions. 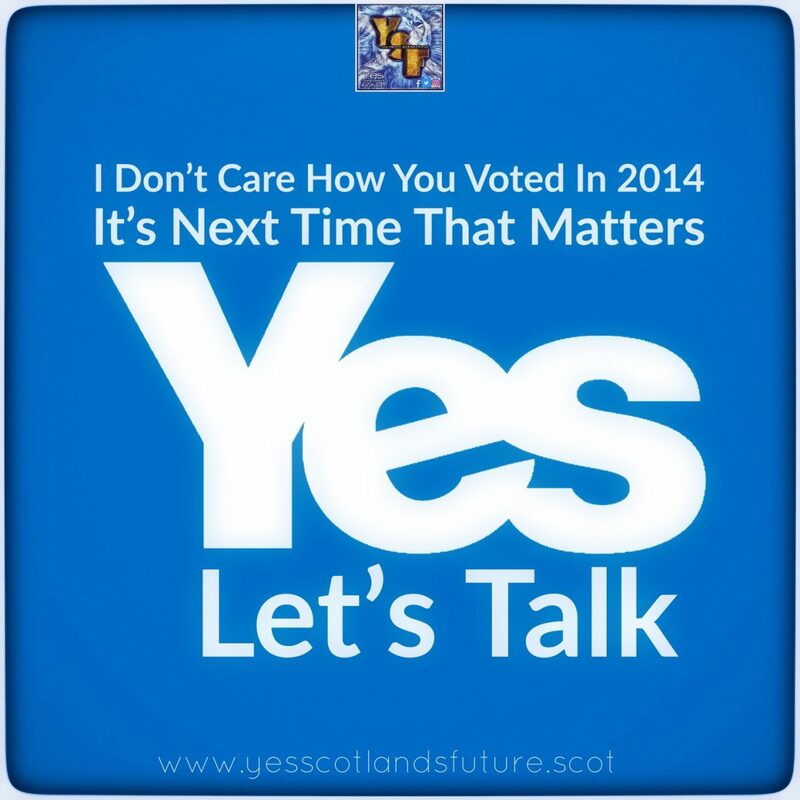 Let’s all be a positive voice for Scotland. Thanks to your support via our crowdfunding we have successfully upgraded some of our photographic artwork software at a cost of £64.99. 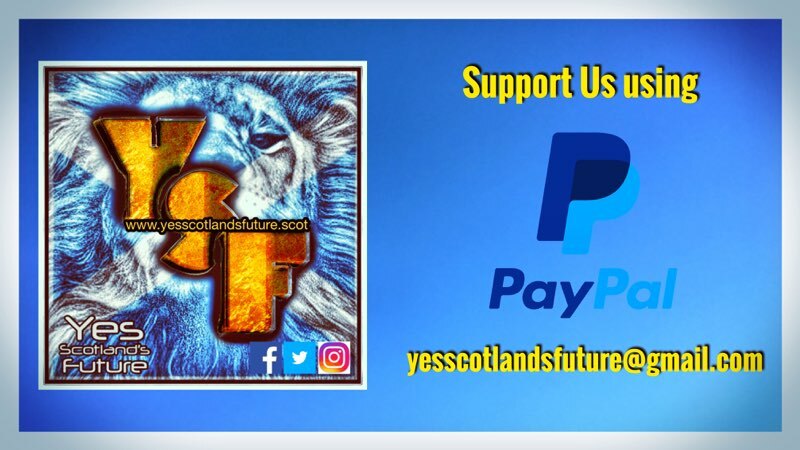 We will be keeping you fully updated with all our funding activity so you can be entirely confident that what you are donating to YSF is being used 100% in the interests of promoting an independent Scotland.